Fans likely expected the New England Patriots to beat the Jaguars last week because that’s what the Patriots do. They face good teams and win. But this time it didn’t happen. Jacksonville was the better team by far; it wasn’t even close. But the Patriots are in a good position still. They have the best quarterback and best head coach in the league. They’ll figure out how to get the t All they have to do is take all the frustrating they have over losing last week and vent it on the hapless Detroit Lions. 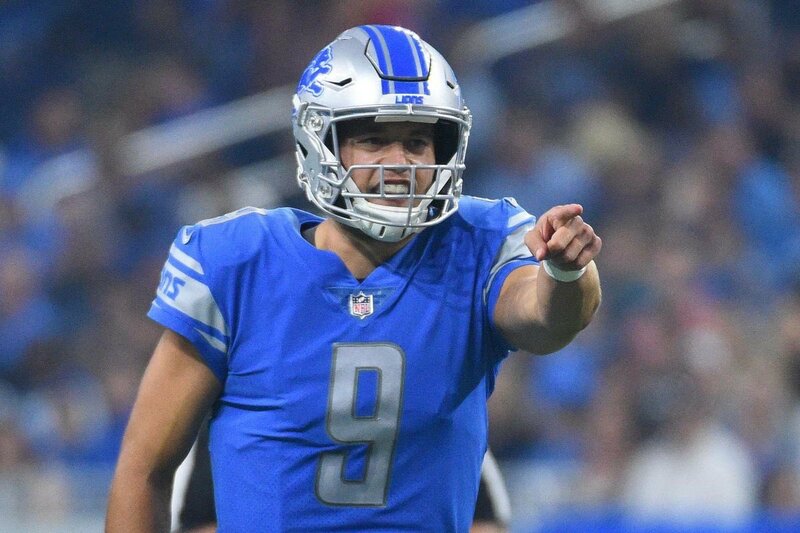 However, while the Lions are 0-2, anyone that knows football at all is aware of the kind of damage Matthew Stafford can do to an offense once he starts rolling. With how the secondary has played this season, could the Patriots be tempting fate this weekend? Do the Lions have a chance at pulling off the upset? Matthew Stafford has been one of the better gunslingers in the NFL in recent years. When he’s on, he is one of the best. But even the best can struggle to get started from time to time. That much was evident when he threw for interceptions against the Jets in the season opener. It wasn’t looking too much prettier last week against the 49ers, but he eventually got on track and had a pretty big night (34-53 for 347 yards and three touchdowns). If he and the rest of the offense can cut out the mistakes and get on the same page early on, they could pull off the upset. Of course, it would help if the defense can clamp down on Brady and the passing game. They’ve been tough so far, but they may have to do it without their best player. Darius Slay is still in the concussion protocol. But if the Patriots can discover a run game, the Lions could be in trouble (last in run defense). With Tom Brady at the helm of the offense, the Patriots are always going to be competitive. He has proven time and time again that he doesn’t need great weapons to win games—just enough of them. At this early stage of the season, with Julian Edelman still suspended, he lacks a go-to guy at wide receiver. Yes, he still has Rob Gronkowski who is great. His stable of running backs are not half-bad either in the passing game. But he doesn’t have a true weapon at wide receiver. Chris Hogan is okay, and Phillip Dorsett isn’t bad. But neither strike fear into the hearts of defenders. Until he gets Edelman back and/or Josh Gordon gets up to speed, the Patriots passing game is going to be missing a very important dimension. 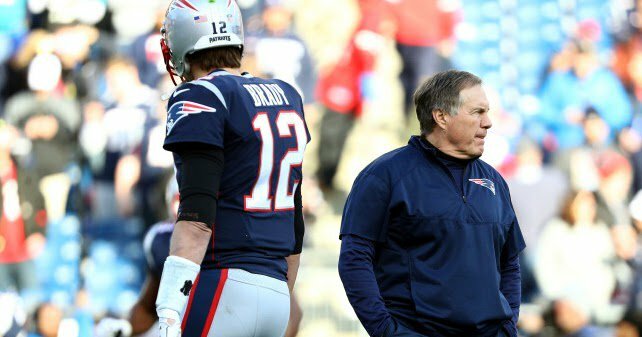 Any offense, even a Tom Brady offense, is in trouble once it becomes predictable. With their defense not playing very well,the Patriots offense can’t afford to be predictable. It will be interesting to see if the Patriots try to get the run game going. With the Lions run defense ranking last in the league right now, it would make sense. If they did, it could help get the defense to over commit to the run and open up some passing lanes. But unless Sony Michel looks like the guy Georgia fans love, it is hard to see the Patriots run the ball well. As crazy as it may sound, it is not impossible to imagine Matthew Stafford lighting up the Patriots defense. But he’ll have to take advantage of every opportunity that presents itself; no settling for field goals. The Prediction: I can imagine the Lions going nuts on the Patriots and recording an epic upset. But if I’m putting money on it— straight up, take New England. But against the spread, take the Lions and the points (seven). If Detroit doesn’t win, they will not lose by more than a touchdown.